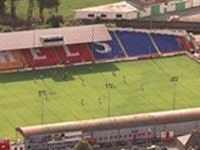 Travelers are voting Croke Park, Parnell Park and Richmond Park as the best of 9 stadiums in Ireland. 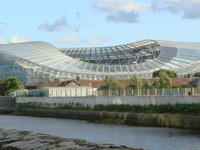 Also popular are Aviva Stadium, Donnybrook Stadium and National Stadium in Dublin. Want more? 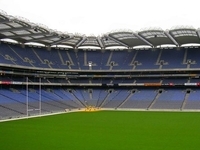 Check out our map of stadiums in Ireland or these 9 stadiums in Dublin. 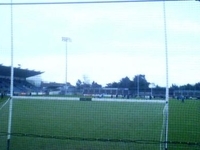 Parnell Park is a Gaelic Athletic Association stadium in Donnycarney, Dublin, Ireland with a capacity of about 11,500. 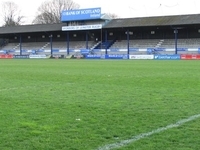 Richmond Park is a football stadium in Dublin, Ireland. 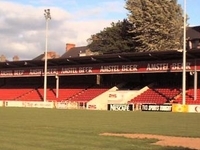 It is the home ground for Irish football team St. Patricks Athletic of the League of Ireland. 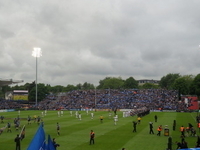 Donnybrook Stadium is a rugby union stadium in Donnybrook, Dublin 4, Ireland. 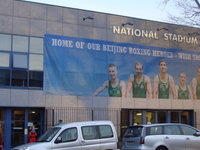 RDS Arena is a multi-purpose sports stadium, owned by the Royal Dublin Society and located in the Dublin suburb of Ballsbridge, Ireland. 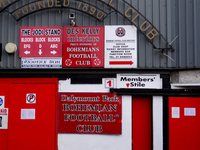 Dalymount Park is an Irish football stadium situated in Phibsborough on Dublin's Northside.